WOLVERHAMPTON moved back up to third in the Elite League table with an impressive 52-40 win at King's Lynn. 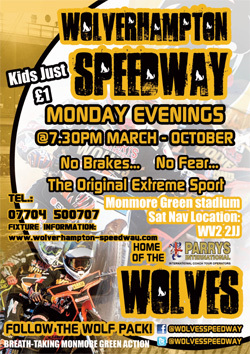 The Parrys International Wolves secured all four league points available on another crucial night in their play-off bid. Despite being without Swedish duo Jacob Thorssell and Peter Karlsson, the Monmore men delivered a solid team performance to secure back-to-back successes in the Elite League. Club captain Freddie Lindgren said: "After beating Lakeside at home on Monday, it was always important to come here and get something out of the meeting. "But to win as convincingly as we did and get all four points was awesome and that could be important. "Everyone chipped in and I think we have to give special credit to Rohan (Tungate); he came in at late notice and rode magnificently." Tungate dropped just one point from five rides on a spectacular showing from the Swindon racer. 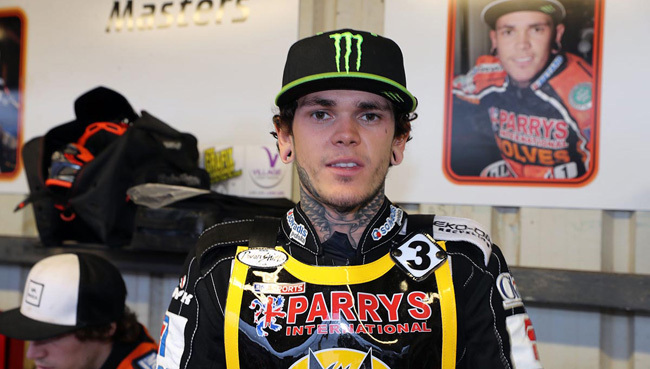 World Champion Tai Woffinden picked up a hat-trick of race wins on his way to top scoring for the Wolves from six outings. While Lindgren failed to register a race win, the Wolves No. 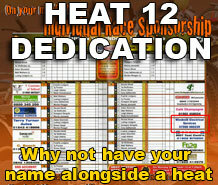 1 played a vital role, team riding with his partners in four of his five rides. Kyle Howarth, who made the late dash to the Adrian Flux Arena following a postponement with Premier League side Sheffield, made a fine contribution from reserve while Max Clegg secured a confidence boosting win in heat four. 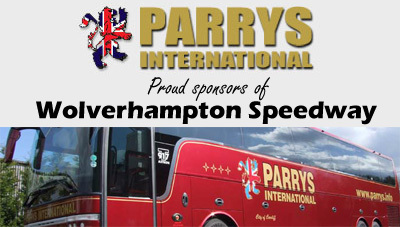 Sam Masters endured one of his tougher nights of the season as the Parrys International Wolves wrapped up their regular league away programme in style. 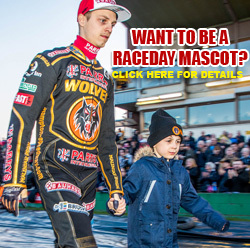 The Wolves now turn their attentions to a big Bank Holiday double-header when they host both King's Lynn and Swindon at Monmore Green on Monday (6.30). KING’S LYNN 40: Niels-Kristian Iversen 11, Carl Wilkinson 8+2, Robert Lambert 8, Lewis Rose 7, Troy Batchelor 3, Rory Schlein 2+1, Kai Huckenbeck 1+1. WOLVERHAMPTON 52: Tai Woffinden 14+1, Rohan Tungate 14, Freddie Lindgren 9+4, Kyle Howarth 7+1, Max Clegg 4+1, Sam Masters 4+1, Jacob Thorssell r/r.